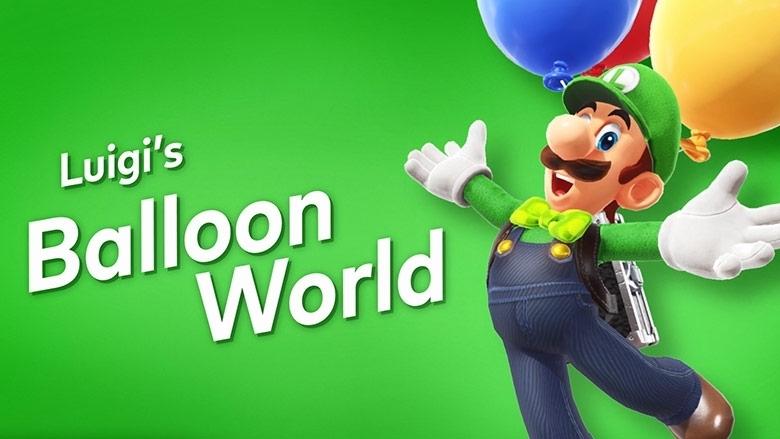 According to a news post on the Nintendo Australia website that has since been removed, the free update for Super Mario Odyssey which brings a new online mode titled “Luigi’s Balloon World” will be coming sometime this week. The post was dated to be published on February 23, stating that the update is now live. Now that the post has disappeared, we can presume that the Luigi’s Balloon World mode update should be launching this Friday. Luigi’s Balloon Mode isn’t the only new addition as there will be two new outfits for Mario to wear (Sunshine, Musician & Knight) and new filters to use in Snapshot mode. you can check out some images of the new additions below.